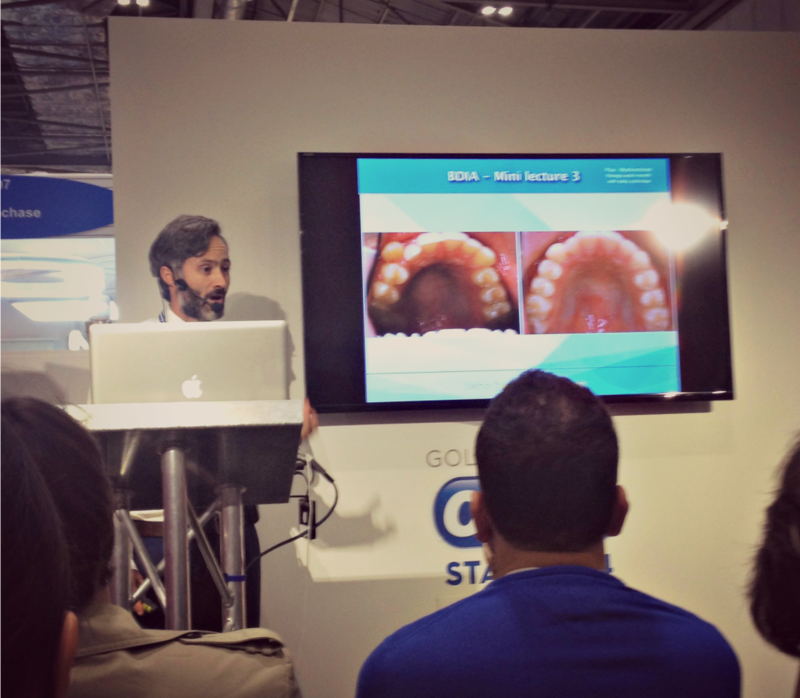 So from Thursday to Saturday last week the BDIA Dental Showcase was held at ExCel in London. Being a free event where I could also pick up some CPD as well as test out some dental products, I was eager to go even on a Saturday! There were over 350 stands at the showcase with mini lectures running throughout the day. Events like this aren't just for getting freebies (and there were a lot of free samples to have), they are great for learning about new developments in dentistry as well as areas of dentistry that you may not be so familiar with. It's a great chance to meet new other dental professionals and network and pick up some dental products usually at a discounted rate. I attended only a couple of the numerous mini lectures that were running on Saturday but the ones I went to were on topics that I didn't have that much knowledge of before the event. This talk really changed by way of thinking when dealing with treatment planning for orthodontics for children. When at dental school I was taught that there are many different causes for malocclusions such as genetics and skeletal development. Dr Hanson however, believes that all malocclusions are caused by soft tissue disfunction. If these issues are not resolved in childhood they can persist and cause problems as the child ages and have been linked to sleep apnoea and temporomandibular disorder in adults. 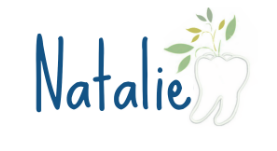 These habits are usually easier to correct whilst the child is still growing which can be achieved by using a functional appliance called the Myobrace (a type of Frankel appliance) as well as daily exercises to encourage the child to swallow correctly and breath through their nose. For more information about Myobrace please see their website. How is In-Line different to other aligner systems? Therefore fewer aligners are needed, so lab costs are less and it takes less clinical time - you only need to carry out the interproximal reduction (IPR). The In-Line lab will be able to tell you whether a case is suitable for treatment with clear aligners or whether they require a referral. For more information please see the In-Line website or if you are interested in marketing aesthetic orthodontics in practice, see my summary of a Click Convert Sell webinar. Other stalls that I found useful to visit were the Oral B stand where you could try out their latest electric toothbrush (this was new to me as I had never used an electric brush before) and also some of the smaller stands such as Stoddard which designed some really funky looking interdental brushes. I automatically refer to TePe's when talking about interdental cleaning (as well as floss) but some of these other companies as well as other big brands such as Wisdom manufacture interdental brushes of different designs which gives patients more of a choice when it comes to choosing which product they prefer to use. I also used the opportunity to try out some Loupes. As a DF1 I have heard constantly from different sources that I need to get Loupes, not only to improve the quality of my work but also to improve my posture so I'm not complaining about back ache 10 years down the line! It was good to learn the advantages and disadvantages of the 2 main types of Loupes, which ones I could get my glasses prescription in, what magnification would be best for me (something between 2.4-2.8 I have been told) and also obviously the cost! Heart your Smile also ran mentoring workshops throughout the day with different dental professionals - I attended one with a variety of different mentors from a dental therapist to a dental lawyer. The system is there to help dental professional develop both professionally and personally, seeking help and advice from other people in the profession. They help match up the mentors and mentees so that they are compatible and it's a great way to network and get to know other professionals from all over the country. I had a great time at the showcase and I'm really looking forward to next years! 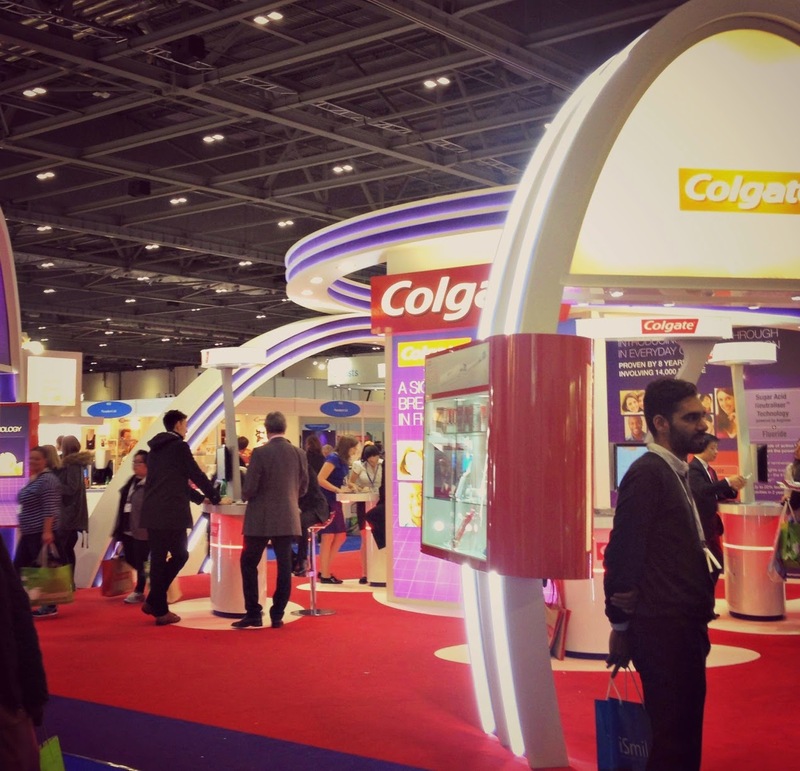 Did you go to the BDIA Dental Showcase last week? Did you go to any of the mini lectures or buy anything there? What were your favourite stands and freebies? Let me know in the comments below!